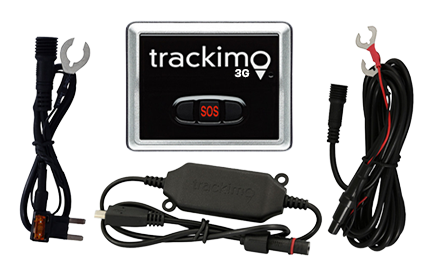 Do you know that you can reduce vehicle breakdown by installing GPS tracking solution on your vehicle? Fleet managers can set maintenance alerts for each vehicle and inform you when the scheduled date for maintenance is. You may set your alert based on the vehicle’s mileage, engine, or the calendar cycle. You will receive the maintenance alert through SMS or e-mail alert. Proper maintenance of vehicle, if done regularly, is the sure way to maximize the efficient performance of your fleet. Additionally, you can monitor the vehicles’ drivers driving performance if they are following traffic rules or causing damage to the vehicles. With the increasing number of ongoing construction, the demand for manpower resources is high especially if a project must be completed in a short period. There’s a possibility that your equipment operator will attempt to “borrow” your machine for his moonlight activities for an extra income. Though your employee is not prohibited to take on another job aside from the one he has in your company, using your resources outside his job is a different story. 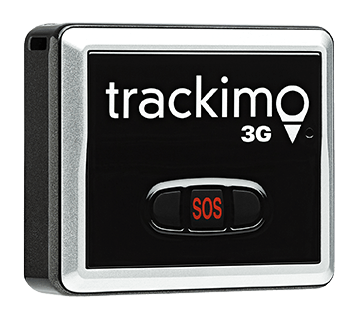 Integrating GPS tracking device such as Trackimo on your equipment can help prevent your employees from using your machines privately without authorization. The device allows you to set up virtual perimeter on the map and receive instant alert when the equipment is brought outside the pre-programmed perimeter, let’s say outside its storage or construction area. Real-time detection of the incident enables you to take appropriate action. If you own several vehicles, handling it is very challenging. 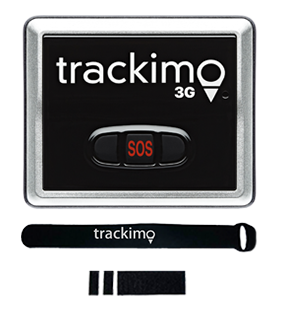 But with the help of GPS tracking device, managing assets can save you both time and money. By installing GPS tracking on your machines, you aren’t just monitoring your properties, you are also protecting them from potential theft and vehicle abuse. You can monitor your GPS-equipped vehicles through your mobile device or personal computer anywhere and anytime. If you lose your construction vehicles, not only you will have to spend for a replacement, you will also have to pay penalties for the delay of the projects and that’s a huge money loss for the construction company. Geo-fencing is a feature of GPS tracking devices that allows you to create a boundary around a particular place, in this example the construction area or storage site. Once the device detects your vehicle traveling outside those boundaries you have set up, you will receive a message on your phone right away. 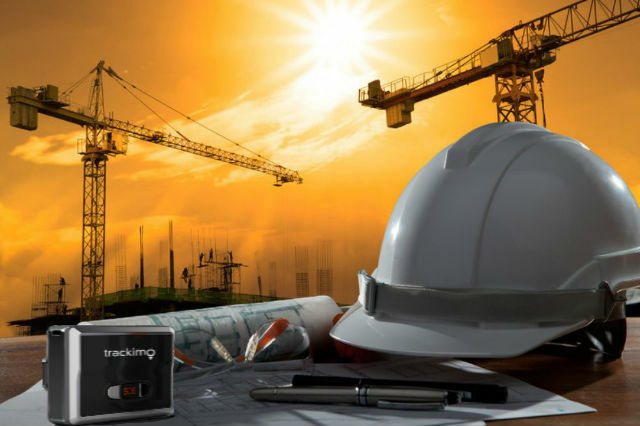 GPS tracking device is truly an important tool in protecting your construction vehicles and a significant help in managing your fleet.